While we just got an amazing warm weekend here in Auckland I keep seeing photos passing by of my friends on Facebook wearing scarves, gloves and hats since the temperature in Europe is starting to go below zero right now. Things like that are making it even more clear for me that I am so far away from them and from home. Not that I mind being here at the moment because I really hate winter, getting up while it is dark and cold an coming home when it is dark again for a few months gets you really depressed! But I will be missing out on some parties and traditions this month and I am not even talking about christmas and new years eve but more about ‘Sinterklaas’. 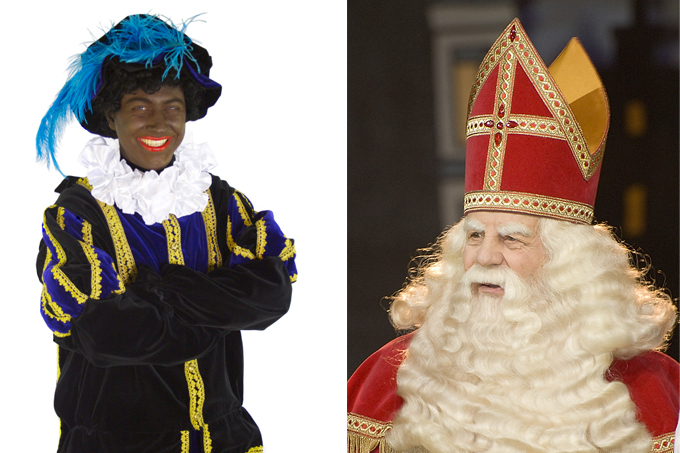 Sinterklaas is something we celebrate on the evening of december the 5th. 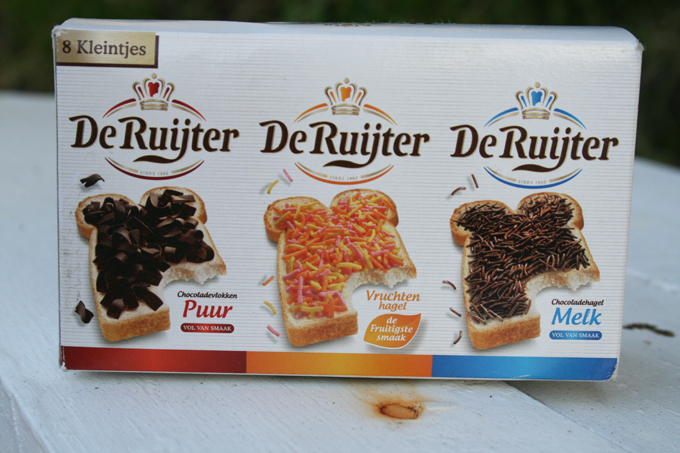 It is always hard to explain this traditions because the part about ‘zwarte pieten’ (black Petes) is going to sound pretty racist probably. Basically you have an old man with a long white beard (kind of like Santa) and he has al these black helpers who all are called ‘black pete’ and they deliver you presents on the night of december 5. But Sinterklaas arrives already earlier in the country than december 5. A few weeks before he always arrives on a steamboat from Spain (guess this is starting to sound more and more ridiculous) which is called ‘the entering’ and is a big happening for little kids. From that moment every night you can put one of your shoes in front of the fireplace and at night black Pete climbs through the smoke pipe (that is why he’s black) and puts a little present in your shoe. Since a lot of new houses do not have fireplaces anymore it is also okay to put it in front of the window or something since black Pete knows how to break in houses anyway. Of course it are the parents who provide the presents (oh really?) but as a little kid that really did not occur to me, even not when I had an apple in my shoe and one of my classmates got a really cool bike..
Well most kids will find out that Sinterklaas does not exists eventually, for instance if they notice when Sinterklaas is visiting the family that he looks a lot like the neighbor/their uncle and start pulling his fake beard of. My parents had to tell me that Sinterklaas did not exist when I was 9 because I was going to a higher level at primary school where they did not celebrate Sinterklaas anymore, so other kids would not make fun of me for still believing in him. That was kind of a tragic moment in my life because all the fun of waiting till black Pete would come knocking on the door to leave a big bag of presents was gone. Well if you might be interested to learn more about this weird tradition there is always wikipedia which explains it way better and extensive than I can. 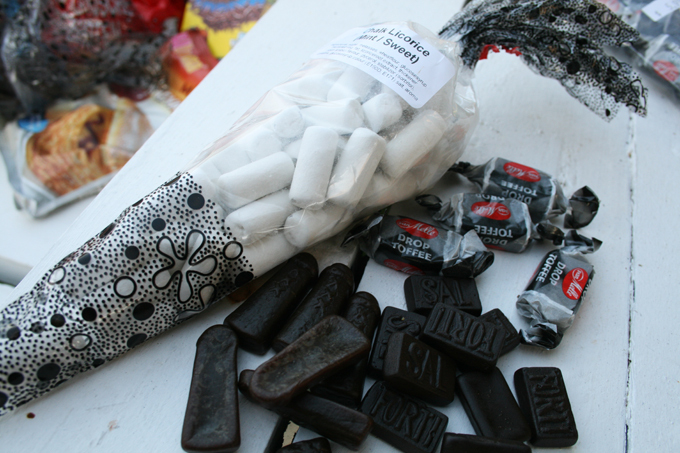 One thing that I still like about Sinterklaas is the candy that comes with it. I forgot to tell that the black Petes are always trowing around candy towards children (free candy is every child’s dream!). 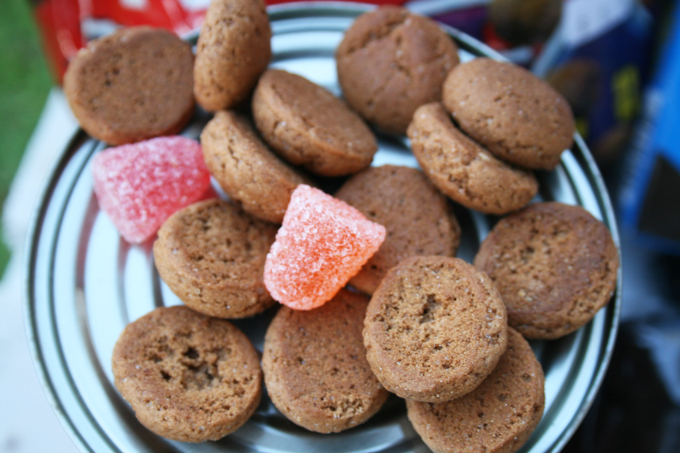 Most of this candy consists out of ‘pepernoten’ (gingernuts) which they obviously do not have in other parts of the world. But, lucky me, here in Auckland you have a Dutch shop called The Windmill who (what a surprise) do sell them! So while I was ordering them online I could not help to also get some licorice (4 different kinds because I could not choose), pea soup (which we eat mostly after ice skating) and some other food with weird names that is going to take me way too long to explain what it is. Just after my package arrived my dutch friend Andrea, who I have been hanging out with a lot lately, left Auckland. One day before her departure she finally received a package from her mom, which she had been waiting for for weeks because the customs had been restraining it because there were egg products in it or something. So she ended up giving it to me because she could not take it all on her journey. 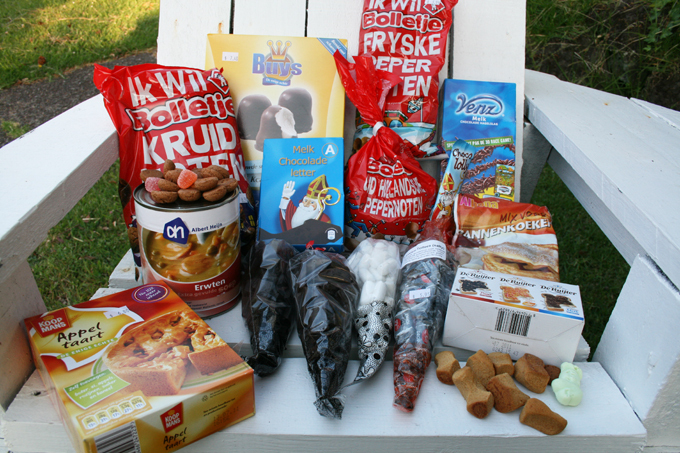 So I have even more ‘pepernoten’ and other dutch stuff now than I already had! Luckily enough Jordy is coming back at the evening of december 5 (how ironic) and my parents are arriving the 21st, good timing to help me eat it all!